Join us for this integral session with the Corporate Vice President for Azure Networking. Azure continues to address modern enterprise networking needs as the pace of cloud adoption accelerates. This session will make major announcements for new and updated services and features as well as highlight new networking capabilities including Virtual WAN, Azure Firewall, and Azure CDN with a focus on how Azure Networking services can be composed to enable important customer scenarios. We will also take a sneak-peak at the future for Azure Networking. 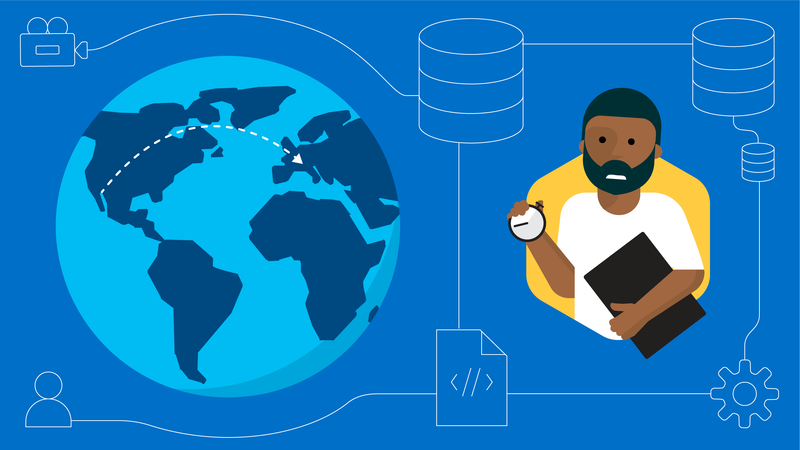 Whether you’re using Azure Storage, another CDN, or any global source, Azure CDN will help you deliver more content, more automated, to more users. 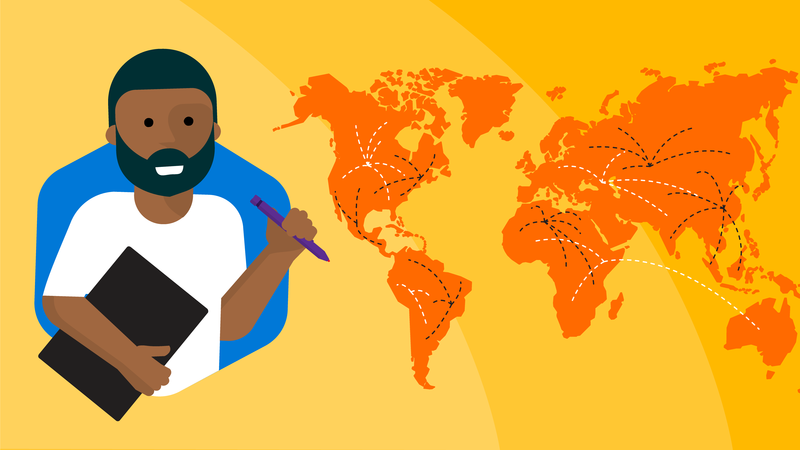 In this session, we demonstrate how you can use Azure CDN’s global, multi-CDN platform to live migrate your traffic from Azure Storage to CDN and instantly scale out your content and improve performance. 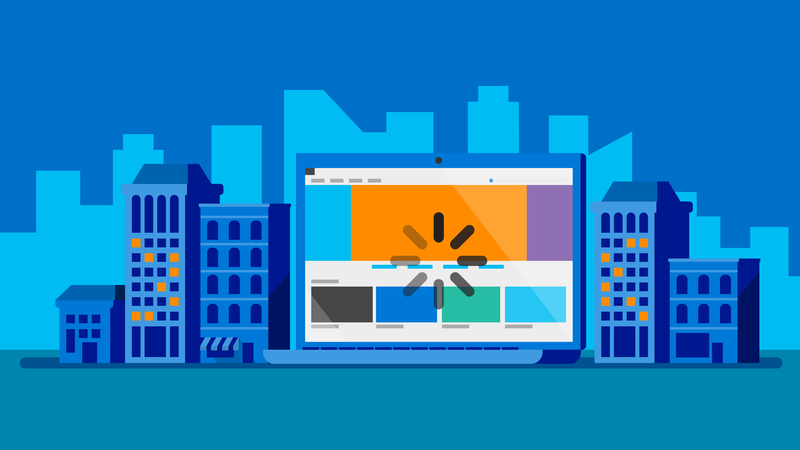 Streamline and speed up data delivery with Azure Content Delivery Network. You can leverage multiple partner CDNs from Azure Content Delivery Network to maximize coverage and capability if you have massive data to deliver. Manling Zhang joins Scott Hanselman to talk about how to optimize content delivery with Azure CDN for various customer scenarios, such as general web delivery, large file download, and media streaming. With one little hint from customer about the scenario, Azure CDN will apply the a set of default optimizations in the backend which provides optimal performance of content delivery.